The Community Centre at McAuley place is a place where people can gather for social events, education classes, or recreational activities. 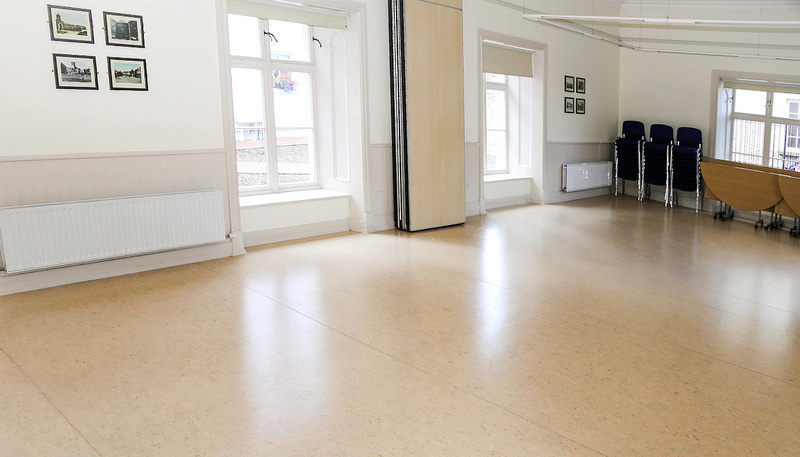 It's comprised of several different spaces, suitable for different uses, all of which are available for hire. 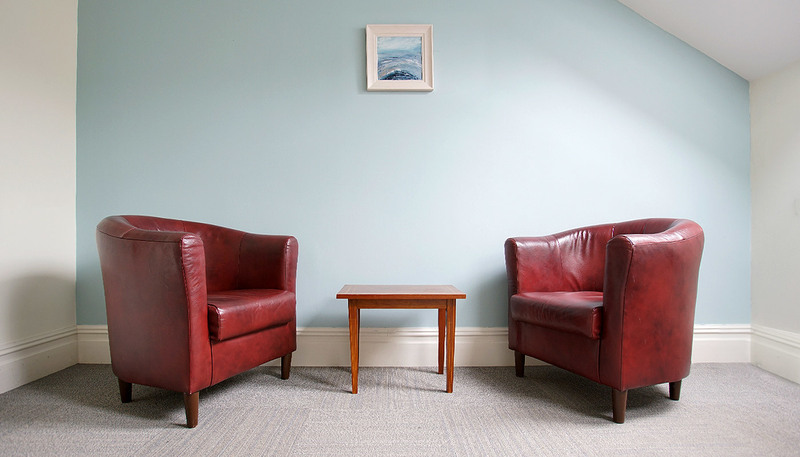 From small rooms perfect for one to one sessions to large spaces that can seat 100 people. Perfect for large presentations on our flatscreen TV or group discussions with an audience. There are a number of groups that already use the centre on an ongoing basis including, Active Retirement Association, Girl Guides, and many more. Suitable for small group meetings or one-to-one counselling. Capacity: 4 people. Rate: €15 per hour. Suitable for group meetings, small exercise classes, or workshops. Capacity: 10 - 30 people. Rate: €17 - €22 per hour. Suitable for larger exercise classes, meetings. Capacity: Up to 70 people seated. Rate: €44 per hour. For a full break down please get in contact and let us know what you are thinking and we can work out how best to accommodate you.